Here are some fantasy/scifi books that are fairly new or forthcoming this year. This is based only on what I’ve seen available on Amazon since I have no special insider knowledge about what is coming out, but Amazon is usually fairly reliable. 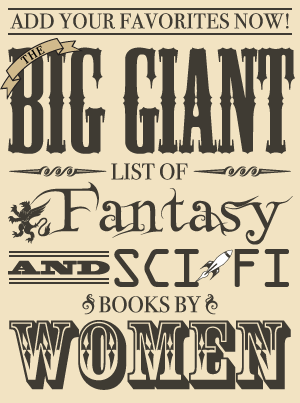 Looking at this list makes me wish I were British, they get all the good books first! Note: This is new to the U.S. only, since we get these books later than everyone else. I’m hoping we’ll be caught up soon, though, since I noticed we’re getting the 6th book The Bonehunters in September of this year.